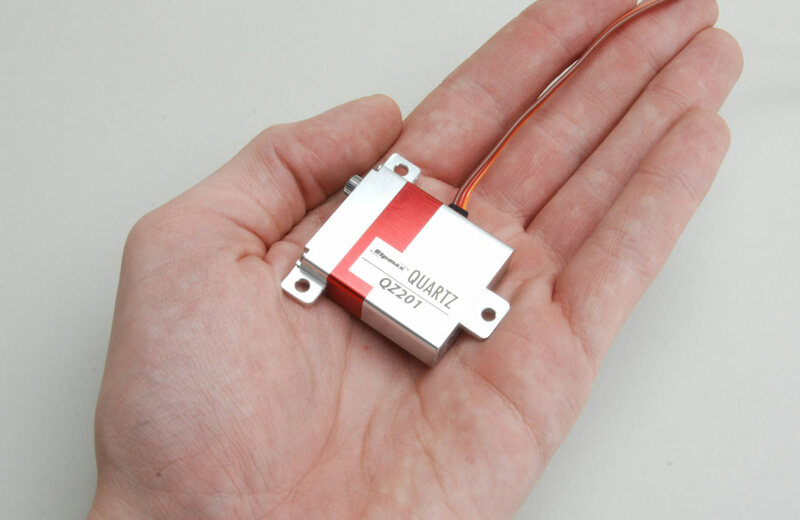 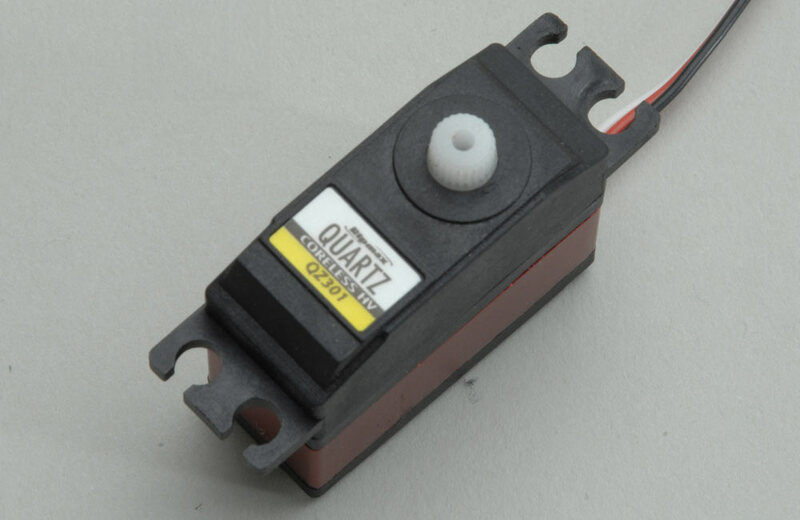 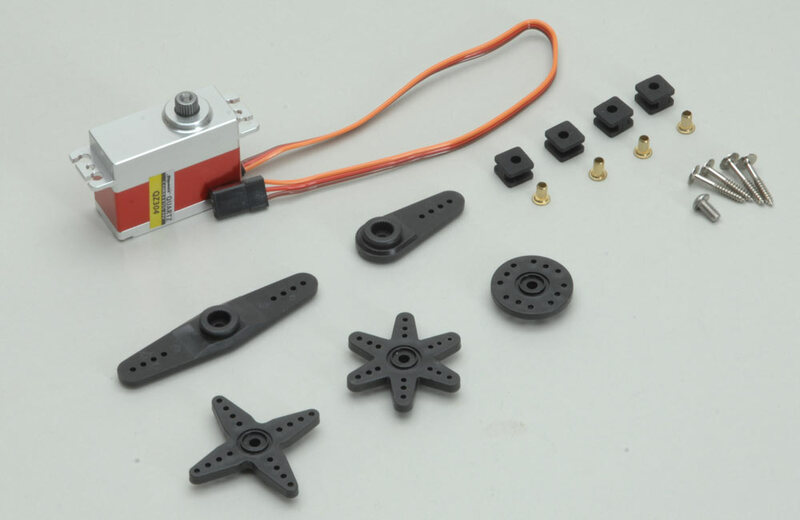 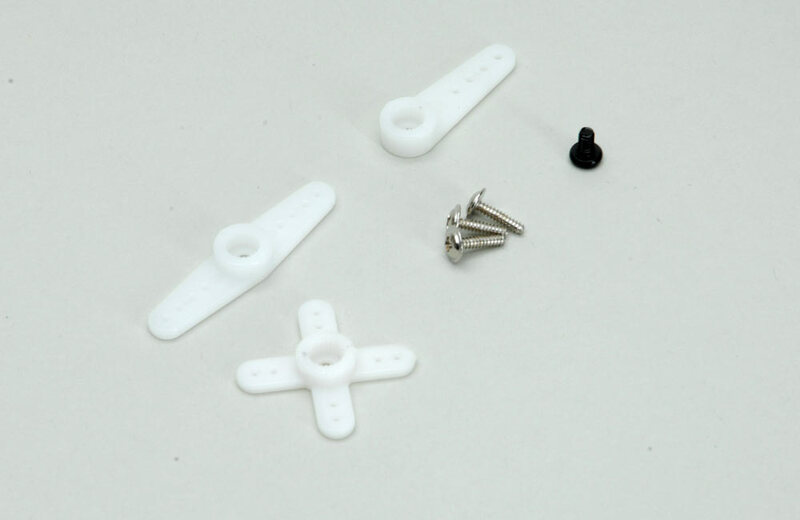 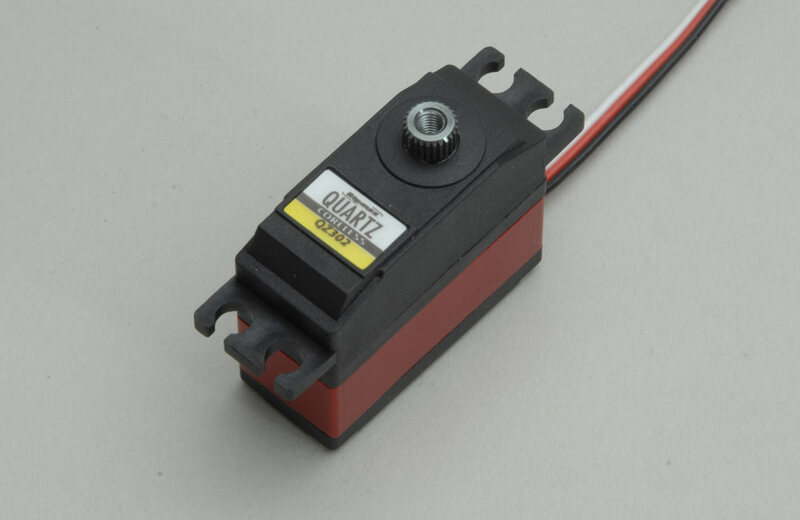 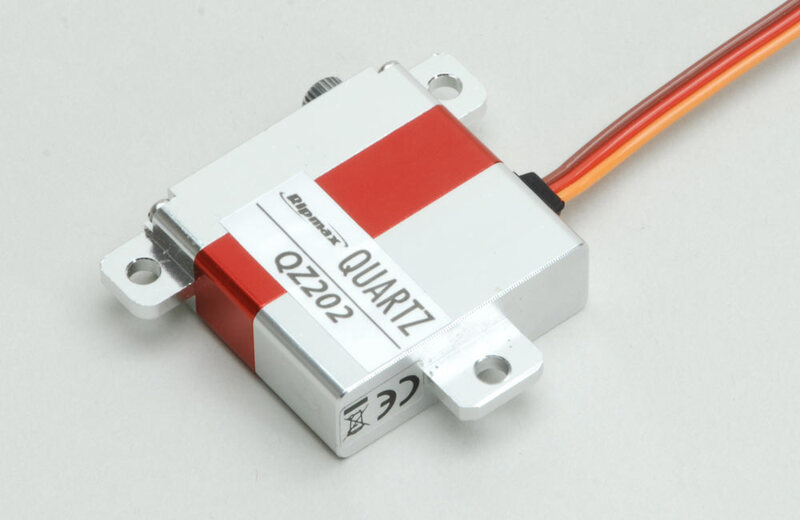 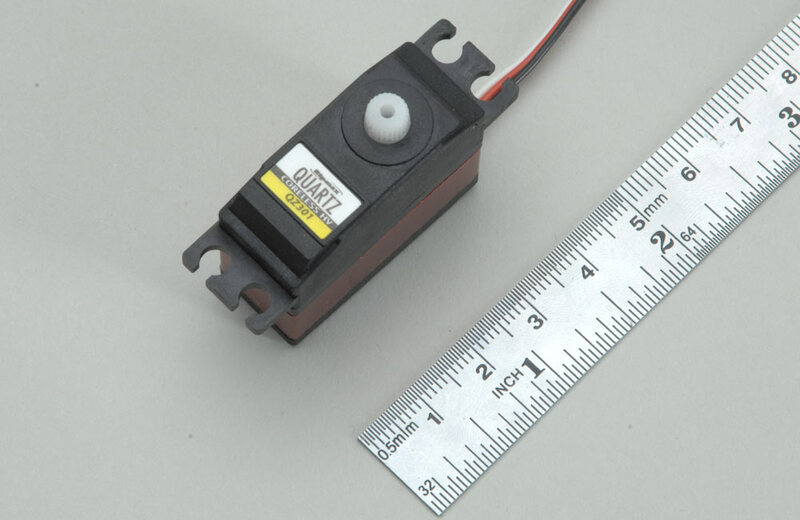 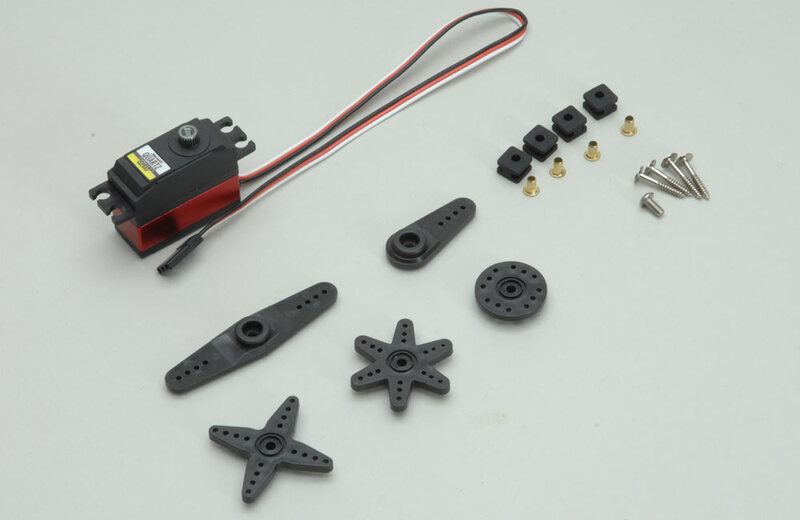 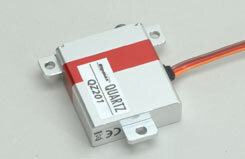 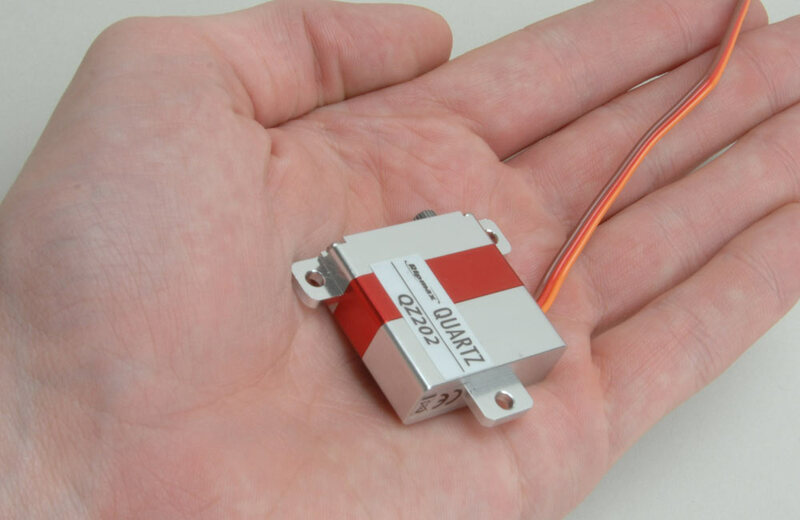 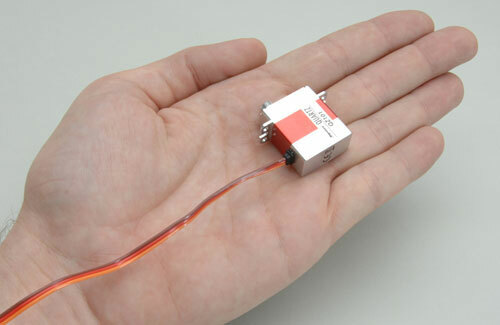 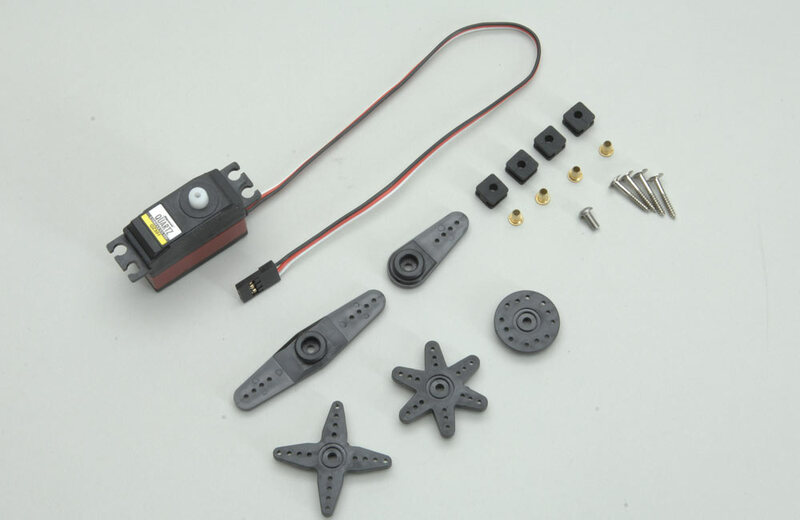 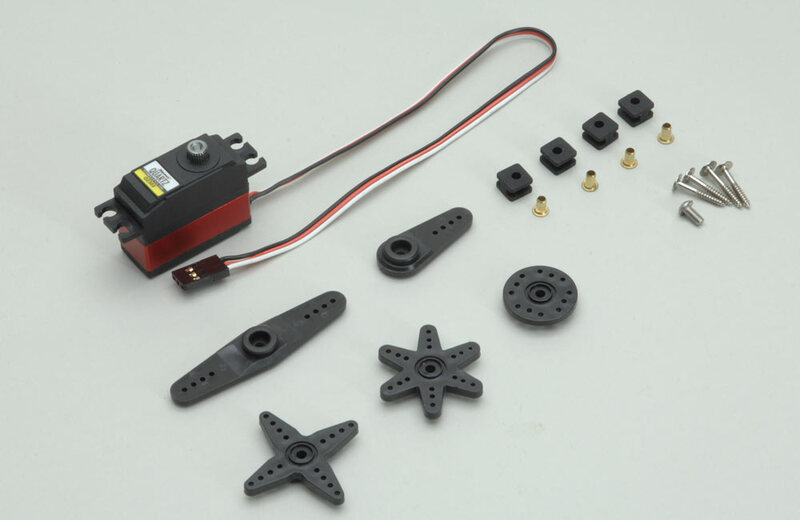 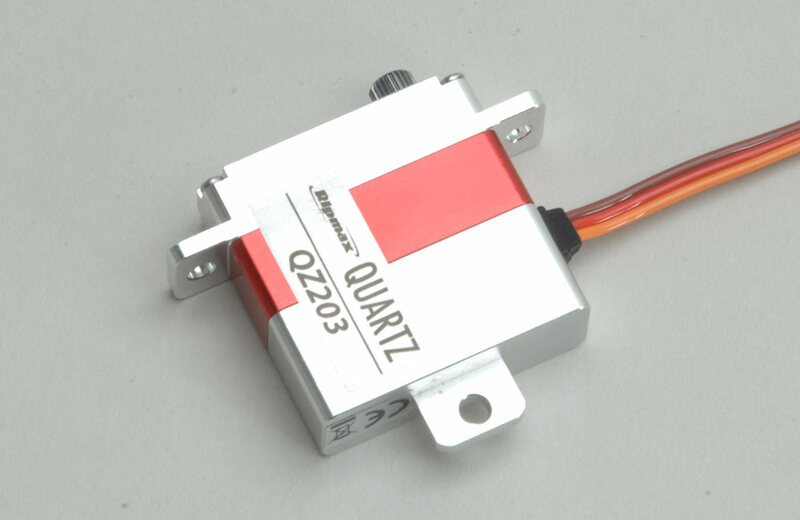 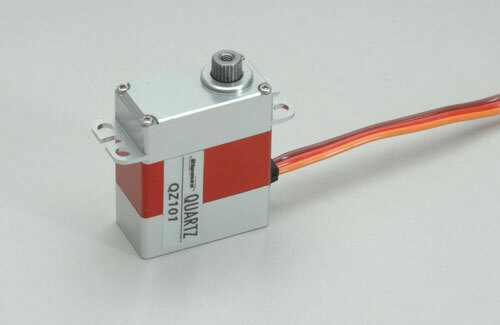 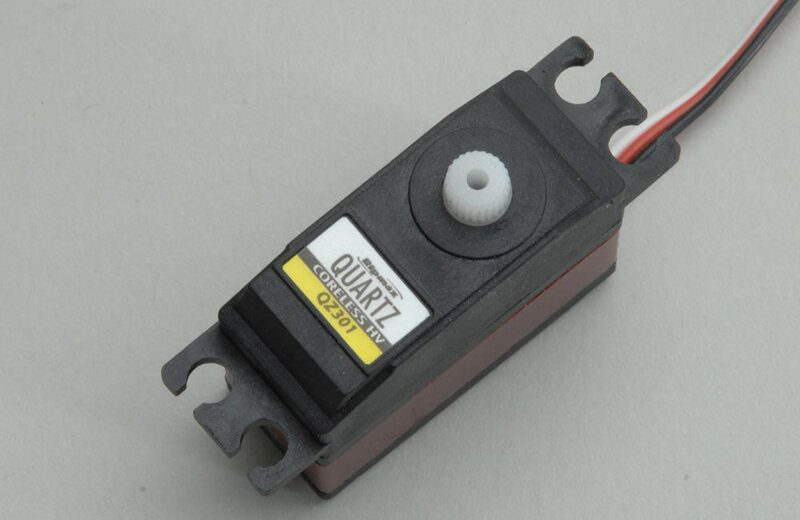 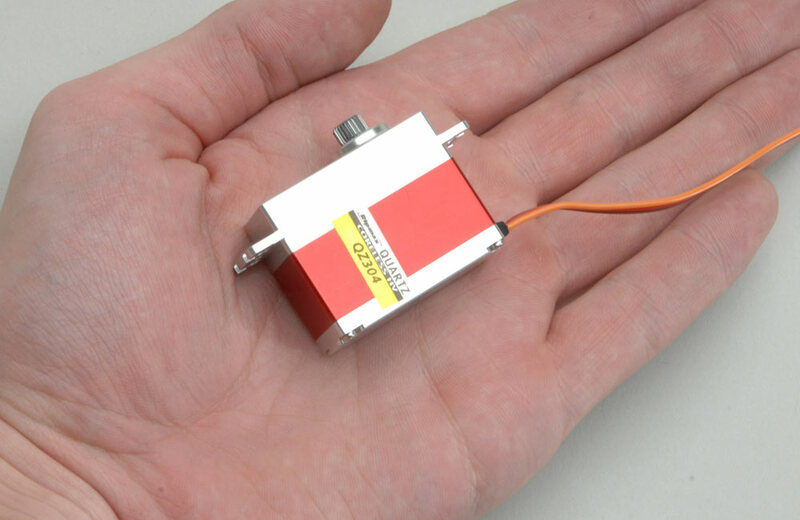 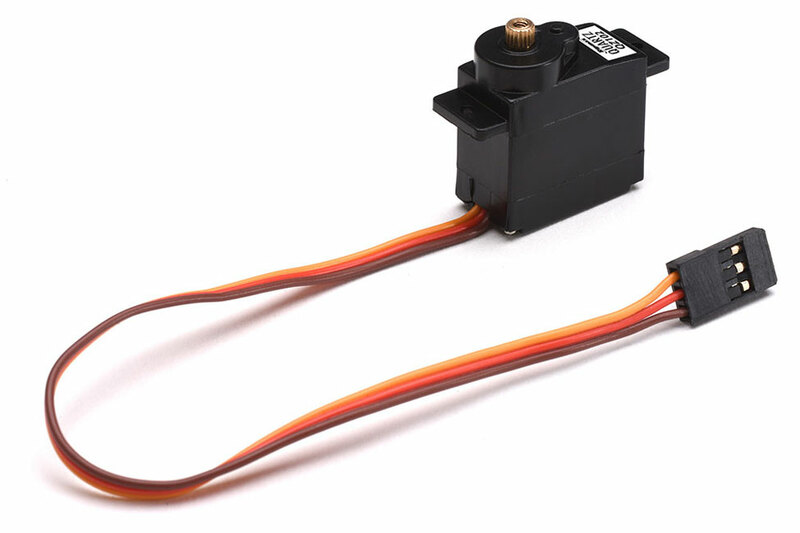 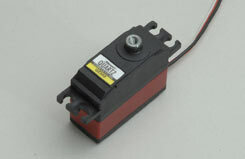 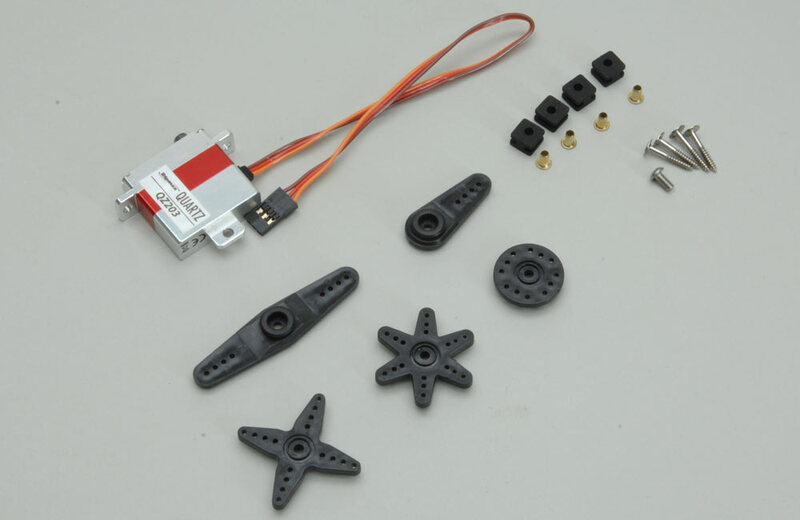 This high quality, high performance servo is intended to appeal to discerning modellers that only want the best. 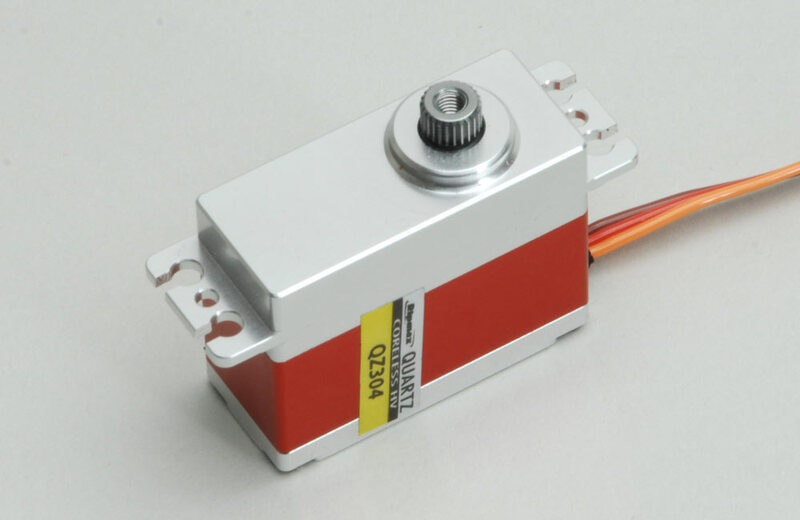 It's all metal case, ball-race, coated metal gears, regular motor and digital amplifier provides the perfect solution to your servo needs. 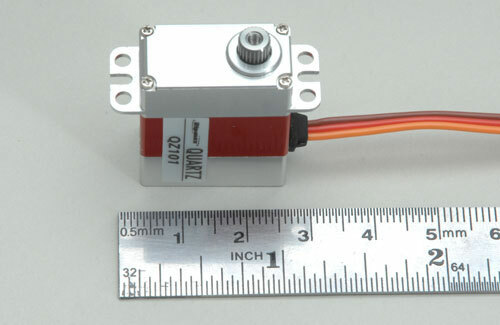 If you want slim this is the servo for you! 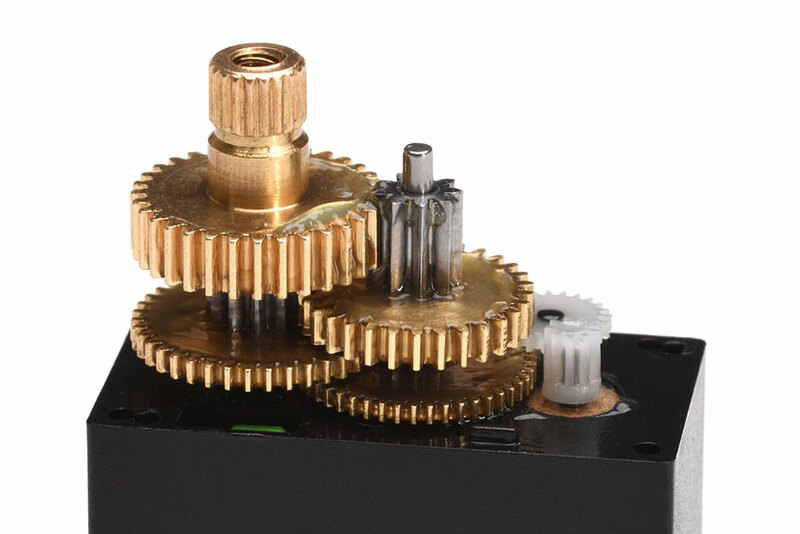 The all metal case is CNC machined from solid Aluminium for the very best in strength and rigidity. 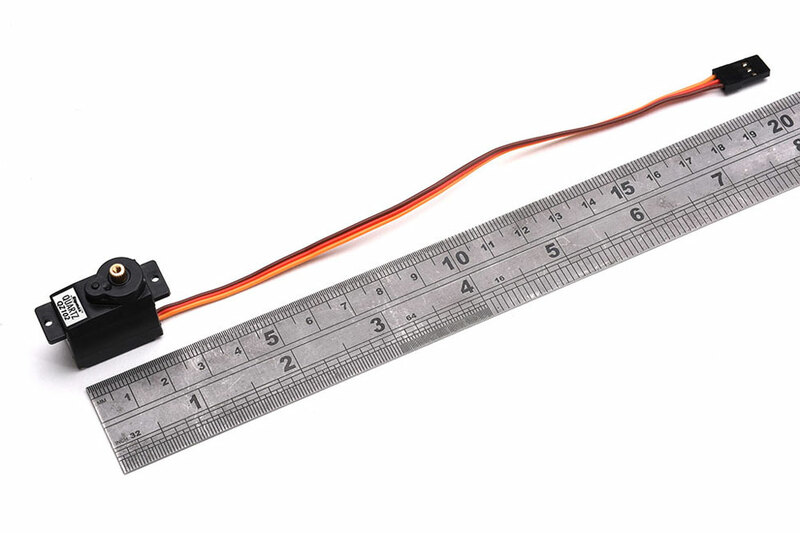 Check through the specifications and performance and we are sure you will agree! 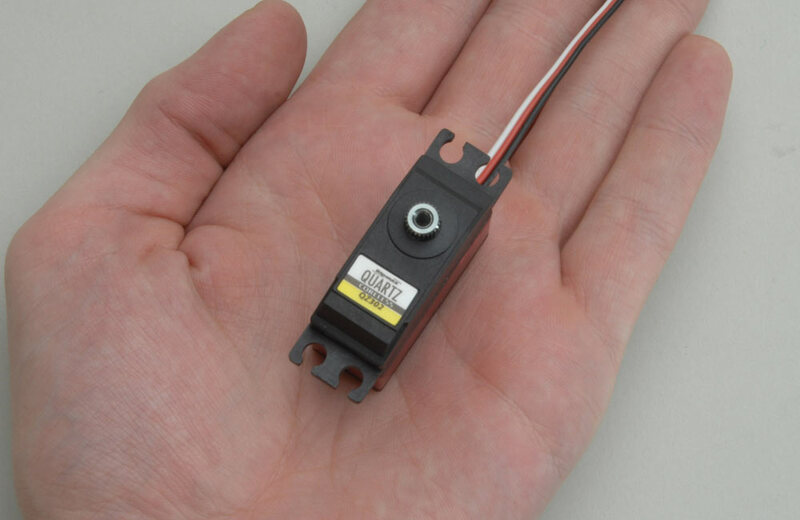 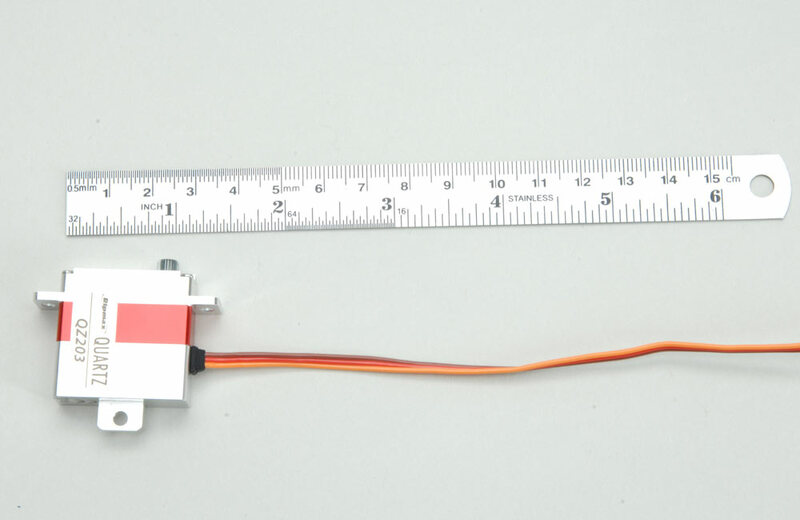 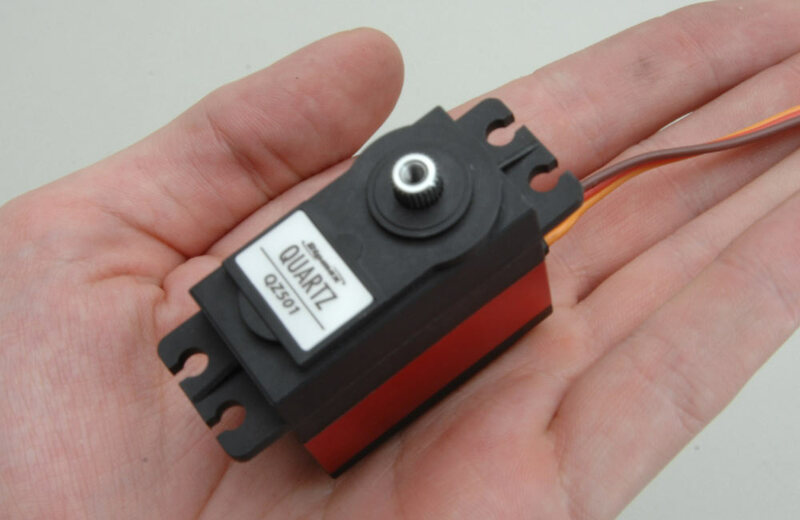 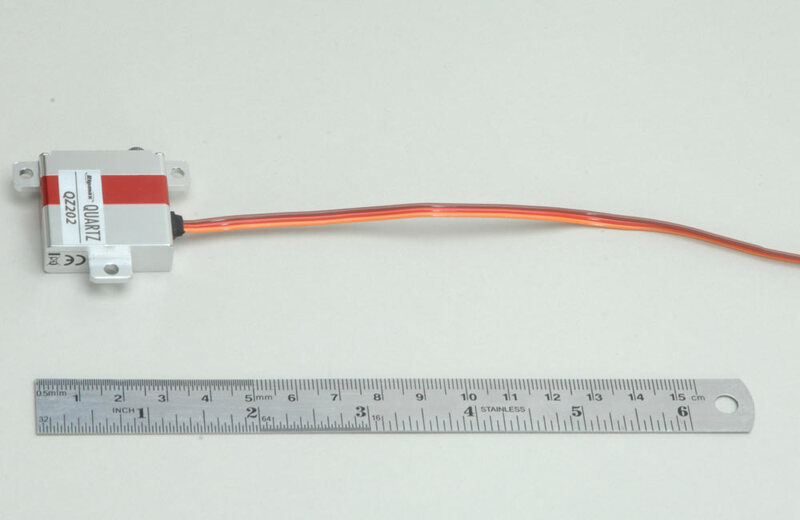 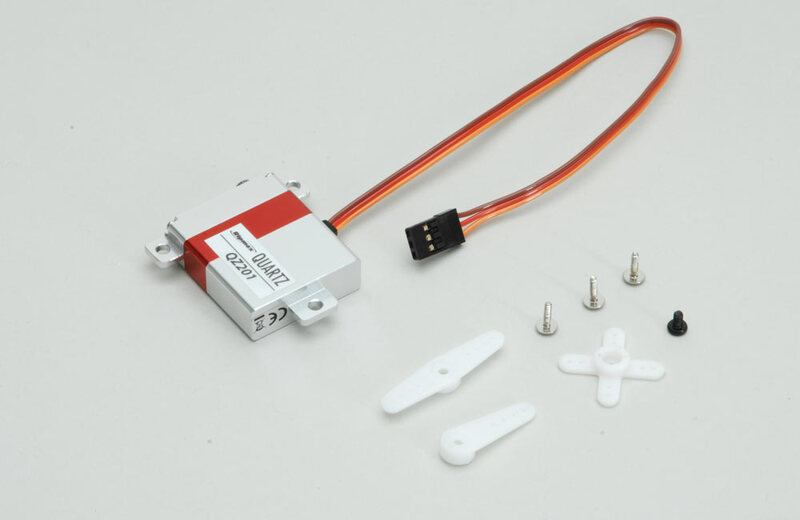 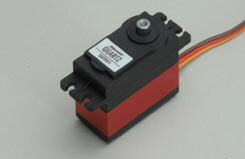 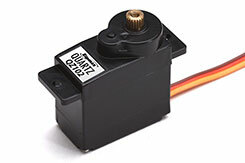 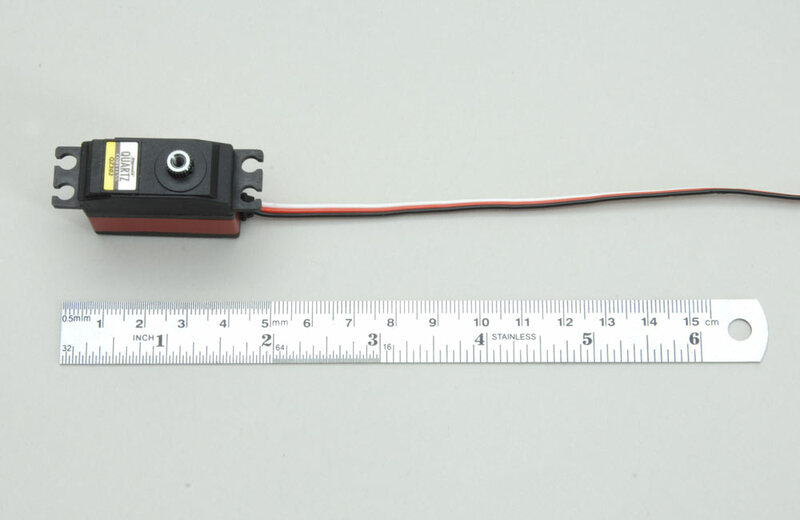 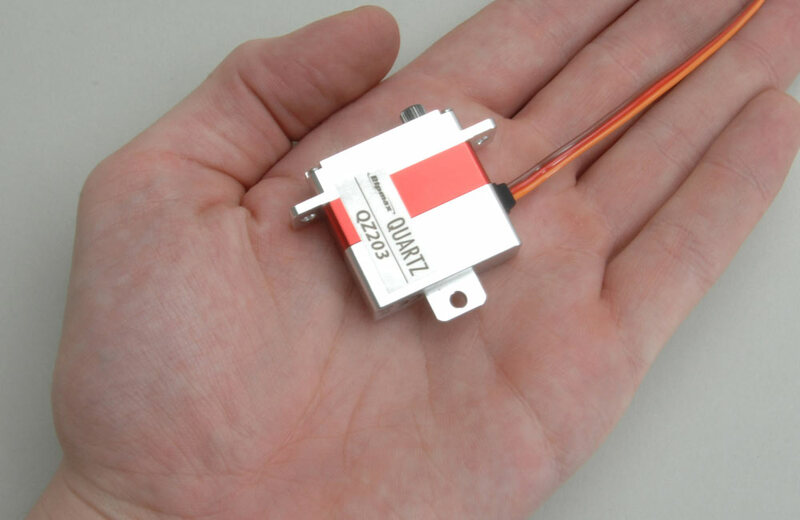 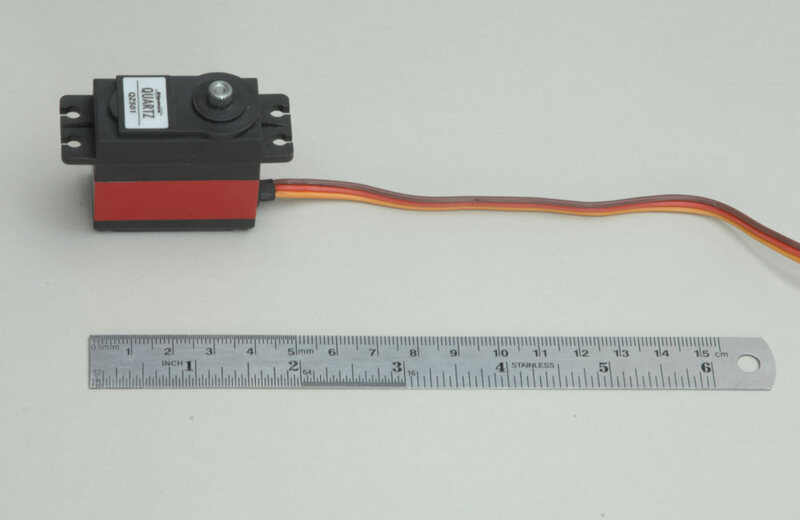 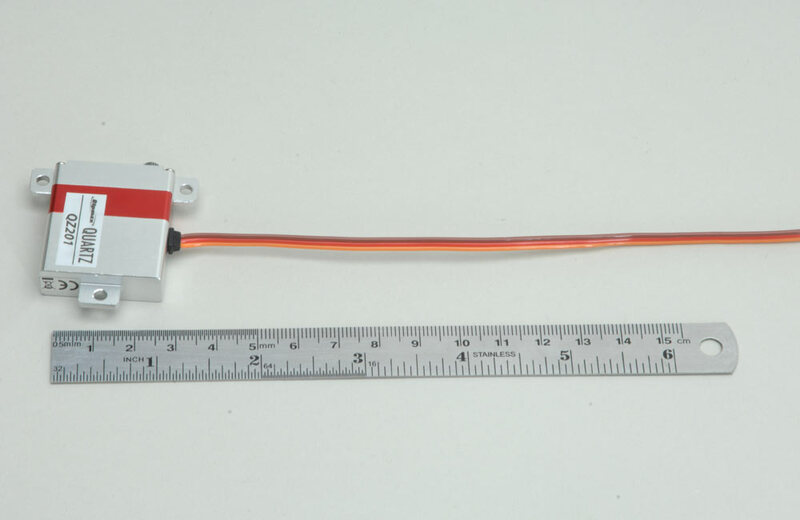 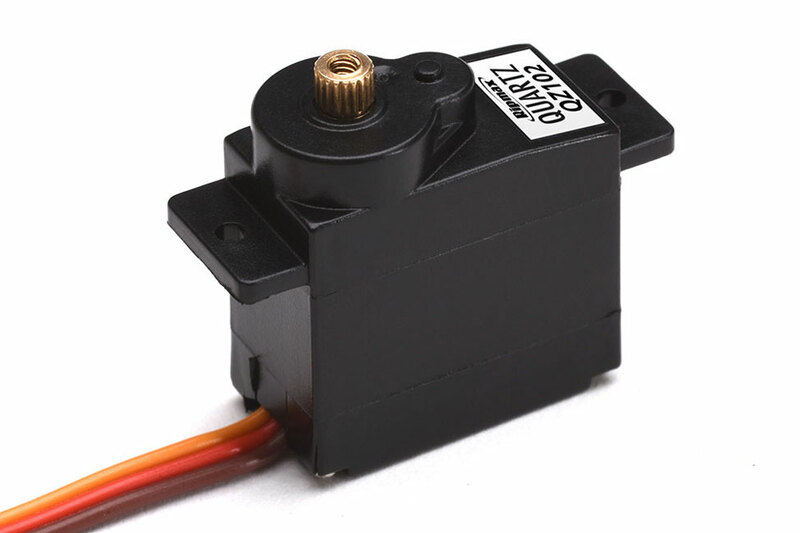 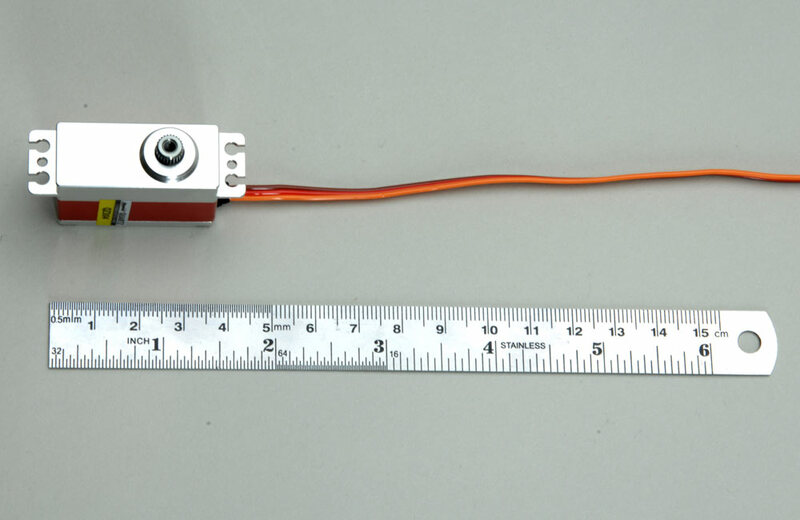 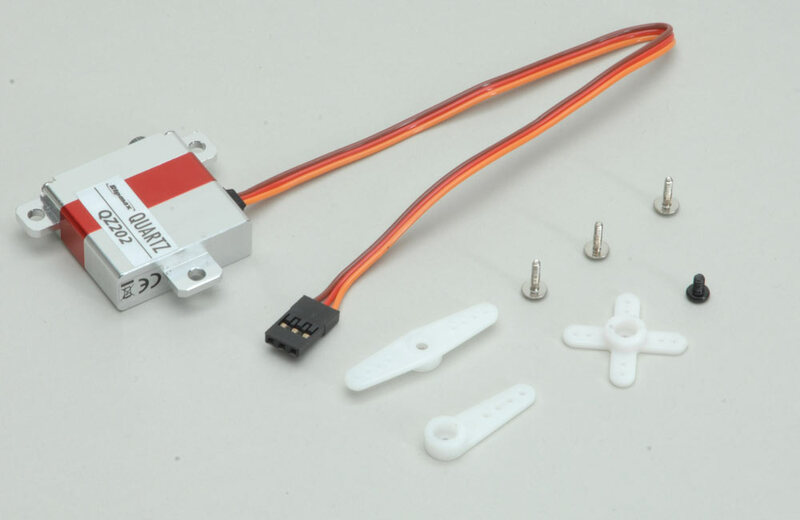 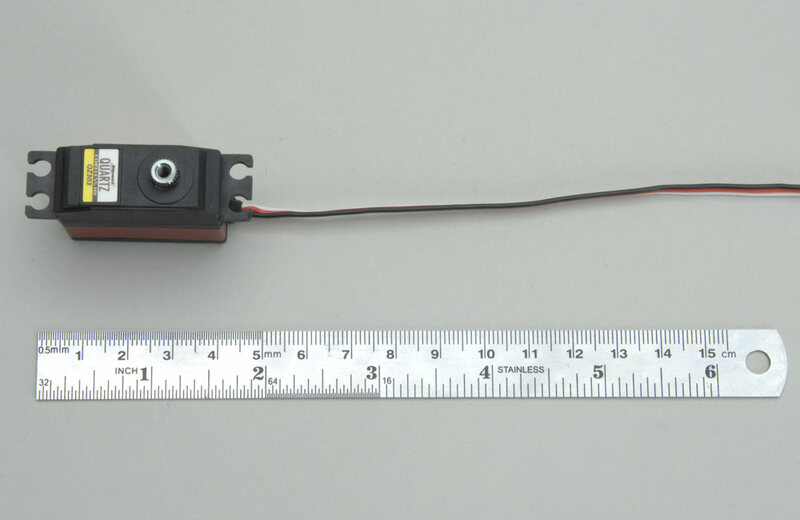 An ideal upgrade servo for many basic 9g servos supplied in RTF and ARTF models. The high quality motor and amplifier combined witha good potentiometer give high power and smoothness with excellent resolution. 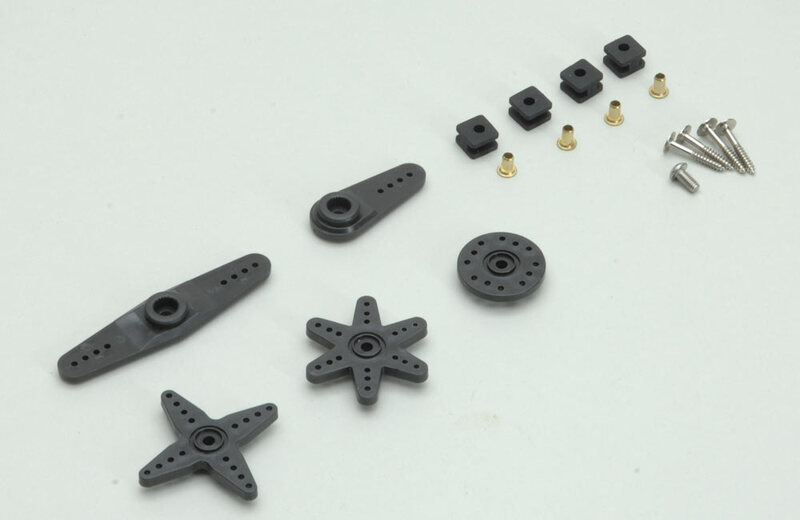 Tough metal gears provide both damage resistance and longevity. 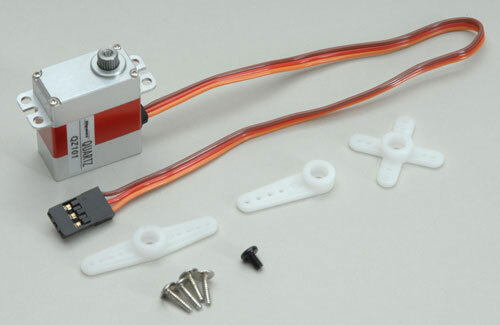 This high quality, high performance servo is intended to appeal to discerning modellers that only want the best. 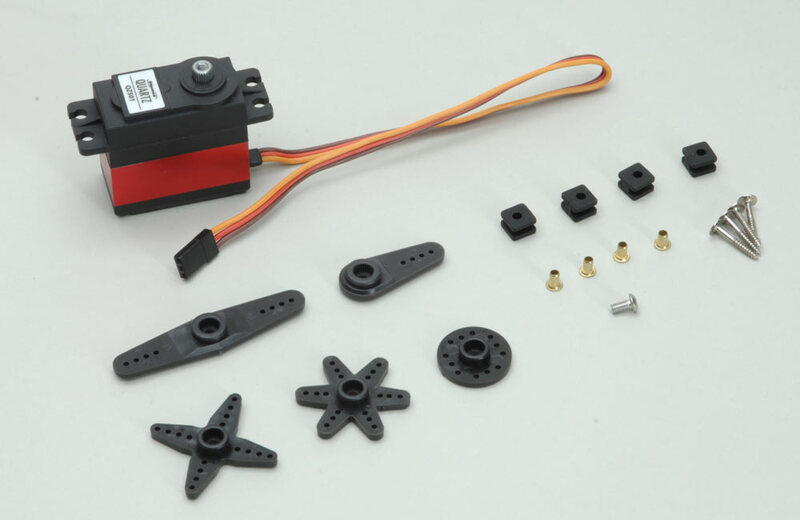 It's plastic case, ball-race, coated metal gears, regular motor and digital amplifier provides the perfect solution to your servo needs. 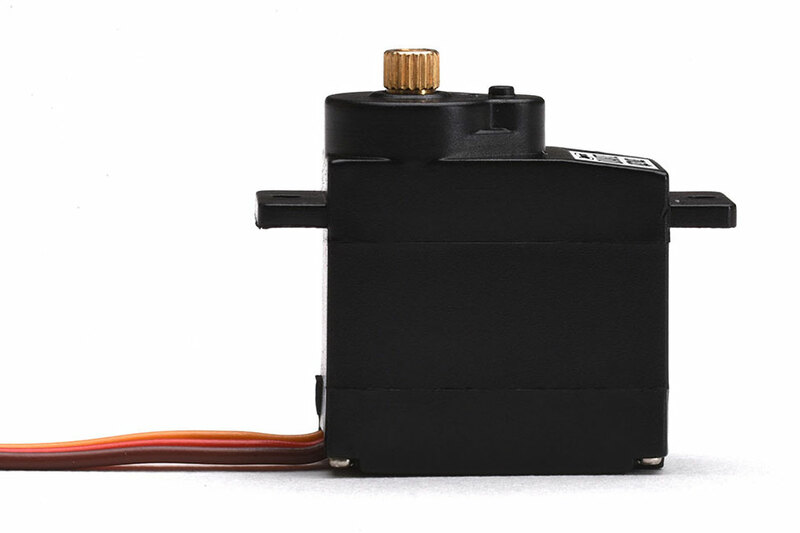 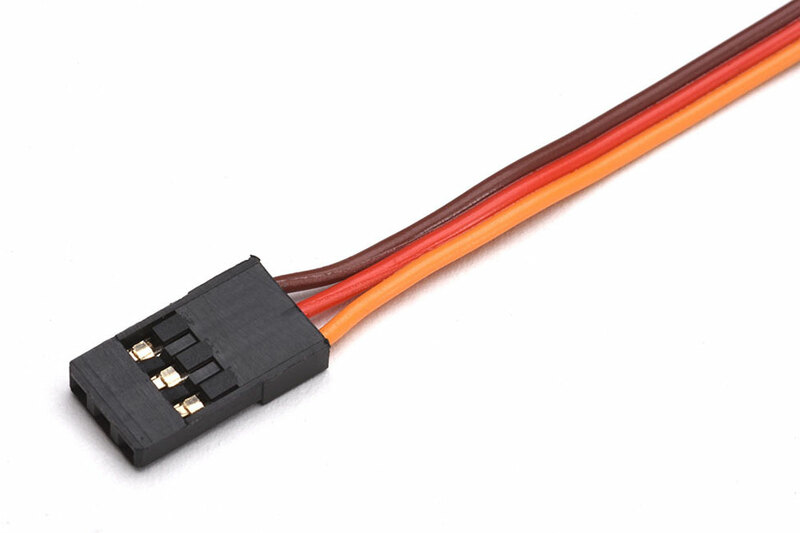 If speed at a great price is what you need, this is the servo for you! 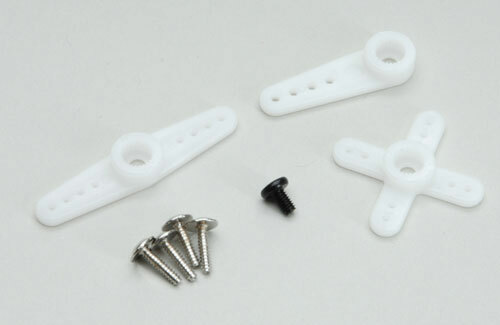 The case centre is CNC machined from solid Aluminium for the very best in strength and rigidity. 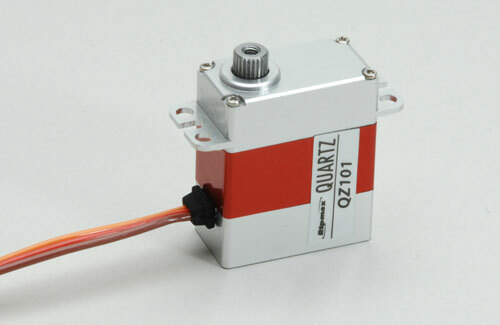 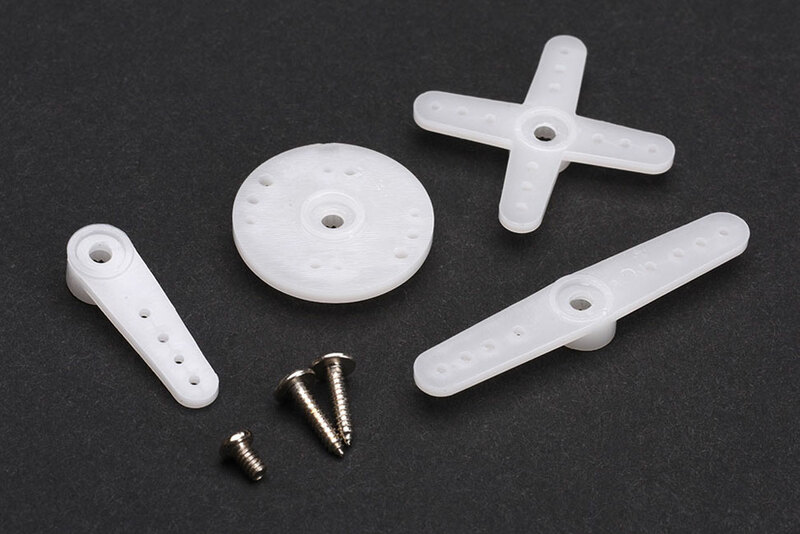 The Main Case is made from plastic to provide you this servo without the high price tag. If torque at an amazing price is what you need, this is the servo for you! 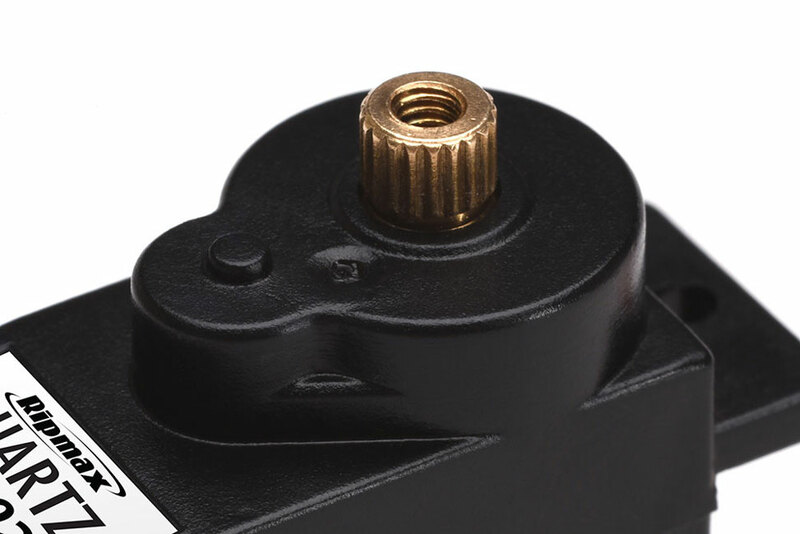 The case centre is CNC machined from solid Aluminium for the very best in strength and rigidity. The Main Case is made from plastic to provide you this servo without the high price tag.